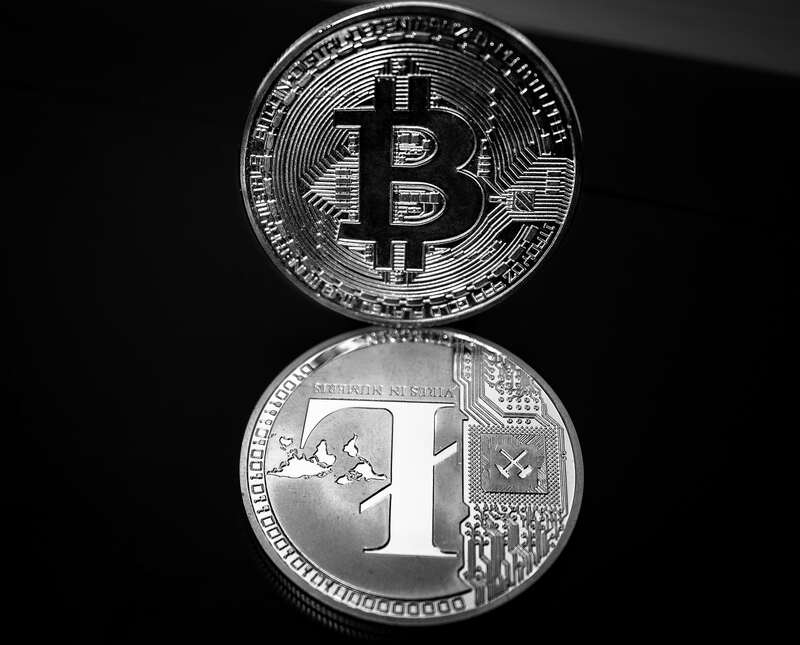 Litecoin (LTC)–Litecoin, along with a renewed interest in cryptocurrencies that hold utility in transactions, has paved the way for a revival in the crypto marketplace. While there was speculation that last week’s price gain was a pump for Sunday’s Litecoin Cash hard fork (and the subsequent free money/coins investors were hoping to receive, a la Bitcoin Cash), the price managed to stay steady past Sunday, trading to a relative new-high in the first half of the week. Litecoin has long been thought of as the companion/sidekick/pupil of Bitcoin–a currency popular because of its relationship to BTC, but one that holds little merit on its own. However, that sentiment is changing two months into 2018: more investors and the general public are coming to recognize the value of Litecoin as a genuine form of currency. Litecoin has long been compared to Bitcoin in a silver-gold analogy, implying that the former, while not quite as sought after, is still a precious asset worth consideration. Charlie Lee, founder of Litecoin, has used this reference on more than one occasion as a description for his currency. We’ve argued before that Litecoin’s guerrilla marketing has worked in its favor–to a point. Litecoin has been able to grow in the shadow of Bitcoin, building a substantial and cooperative investment base without having to directly compete with BTC. However, with the adoption of LitePay and a development team focused on making LTC the most usable form of money, Litecoin should emerge as a dominant cryptocurrency. Both Bitcoin and Litecoin have a place in the industry of crypto. Rather than establishing a zero sum game, where only one coin can benefit at the expense of the other, BTC and LTC are inexorably linked in the market. This can work to the advantage of both currencies. To update Charlie Lee’s silver-gold analogy, Litecoin is the cash to Bitcoin’s gold. That’s not to introduce confusion over the recent hard fork of Litecoin which produced Litecoin Cash–a shameless attempt to capitalize on market branding. Instead, Litecoin is a simple, usable form of money that offers the advantages of digital cash, while retaining all of the benefits of cryptocurrency: decentralization, security through private keys, blockchain ledger, mining to release coins slowly over time, etc. LTC combines the many benefits of cryptocurrency with the functionality of usable tender in a digital age. There is an argument to be made that Bitcoin just needs to solve the scaling issue and then can serve as both a store of value and a currency. But, as evidenced by the diversifying landscape of cryptocurrency, people are gravitating towards coins that do one thing well. Nano (XRB) is attempting to solve the transaction debate all together with an instant, fee-less currency. TRON is building a network platform to rival Ethereum and disrupt the entertainment industry. Ripple is going after bank to bank transfers and global money order firms. Bitcoin can thrive as the world’s first truly digital store of wealth, similar to gold, that is infinitely portable, secure and available for transfer. That opens the door for Litecoin to become the internet’s most usable form of currency while retaining the many benefits of crypto. With the introduction of LitePay, a payment processor that works anywhere debit currently functions, the Litecoin team and community have demonstrated a will and commitment to making the currency a usable form of digital tender. There are still hurdles related to scaling that will have to be addressed at some point–like nearly all cryptocurrencies–for Litecoin to become as ubiquitous as government fiat. But given the current path Litecoin has traveled, and the ability thus far to keep fees and transaction times low, it’s a good bet that Charlie Lee and the development team will continue to be at the forefront of innovations related to utility in commerce.